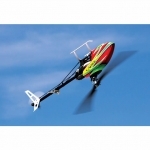 Blade 330X RTF is the all-in-one solution for intermediate helicopter pilots looking to take on thrilling aerobatic manoeuvres with a convenient and capable machine. 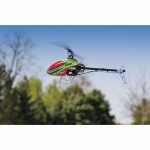 Carbon fibre blades rip through the air and give a clean and rigid flight experience. High performance metal gear digital servos offer crisp, precise response on all flight controls providing locked-in and predictable commands in the air. 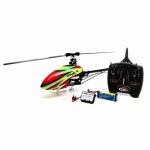 Add in the included 3S 2200mAh battery and 35A ESC and this heli delivers plenty of punch. In addition, everything you need is included in the box. 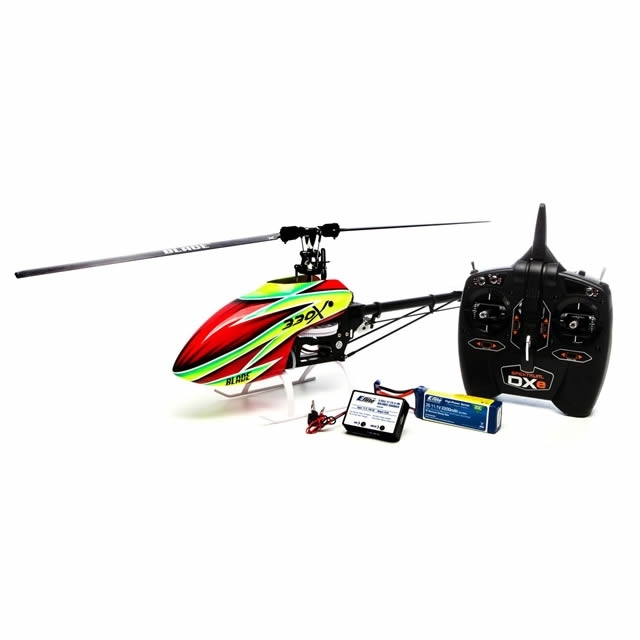 Pre-programmed helicopter and Spektrum™ DXe provide the ultimate ease in the flying experience simply charge the flight battery and you’re ready to fly. 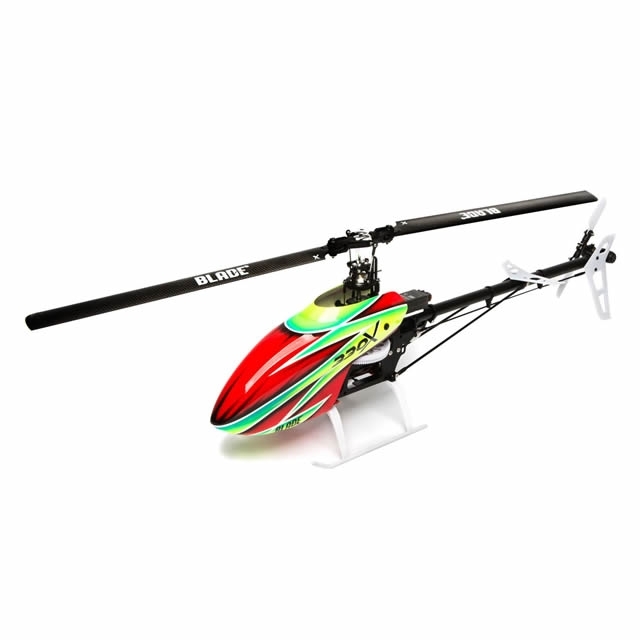 Pre-Installed and programmed Spektrum AR636A receiver providing you with a trouble free experience. The 30C 2200mAh 3S flight battery provides 4-6 minutes of flight time, while the included charger will get the user back up in the air in no time. 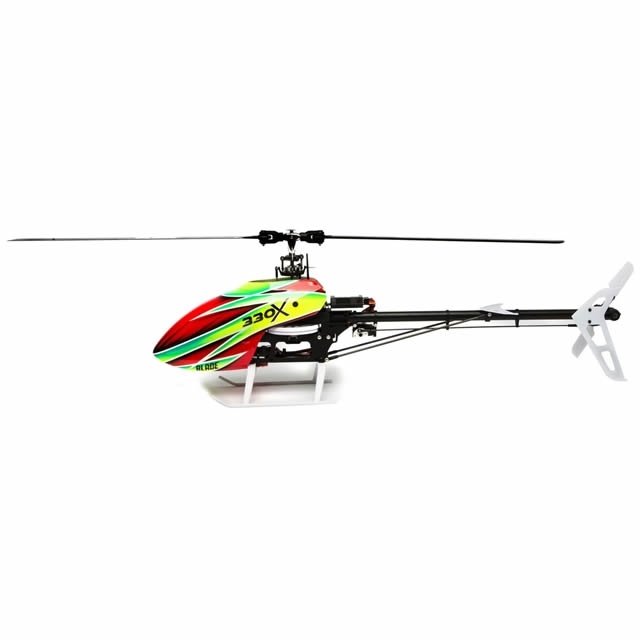 Flybarless design means low parts count and superb flying characteristics make flying this next step helicopter a breeze. 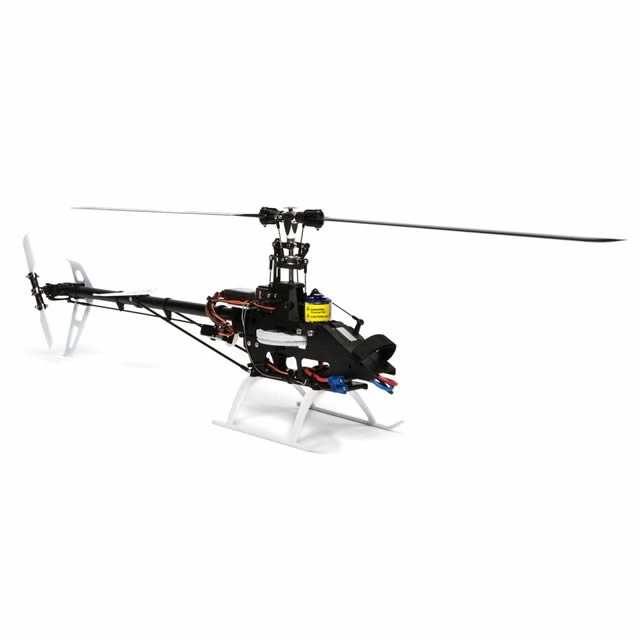 Installed 440H Brushless motor provides the perfect blend between power and flight time.